Where malls and shopping districts used to be the top tier, brick and mortar stores just don’t cut it anymore. There are several fast-growing digital trends that are transforming shopping. These trends are becoming the norm in the market and keeping up with them is a must to stay competitive. But the demand goes both ways. Companies like Amazon, for example, are starting to evolve to the consumer’s demand for more ways to purchase goods and services in ways online services alone can no longer provide. 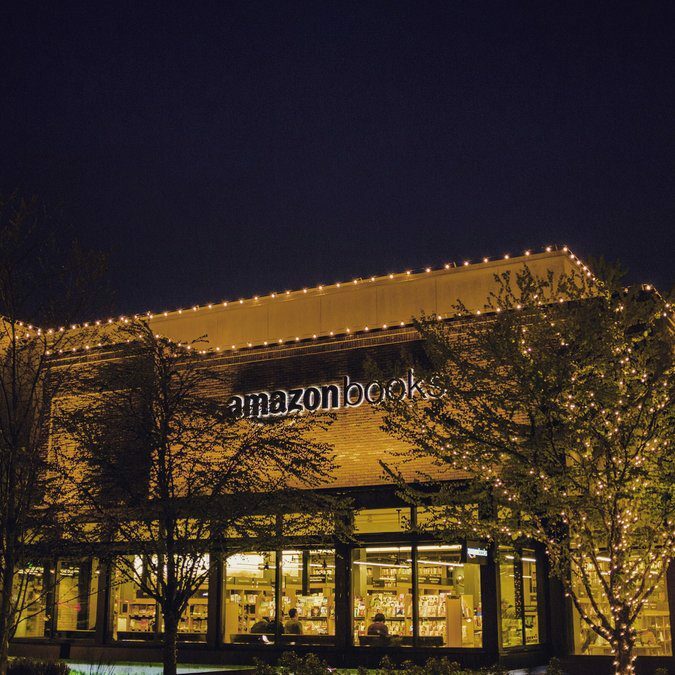 For Amazon, this means opening a flagship brick and mortar storefront in the form of their first bookstore located in Seattle, with plans to open more on the West Coast in the near future. The modern-day need for consumers to have buying decisions whenever and wherever they want is increasingly prevalent. Of course, this means one big thing for marketers – the rules of our game is changing too, and drastically. Enter mobile commerce. Any company or marketer who’s ignoring this revenue stream is going to fall behind in a big way. By 2018, it’s predicted that 30% of all global online retail spending will take place through mobile. Companies like Wish have jumped on this trend early with an app that trades off fast delivery times for incredibly cheap prices. They can do this because all of their goods are coming from non-branded sellers in China. Basically, they’re the reverse Amazon, yet they’ve grown to 30 million users since 2013 and already being slated as ‘the next Walmart’ for their bargain prices. So how do companies, and the marketing associated with them, adapt to this new world where the pressure for a wholly unique experience is demanded from consumers everywhere? This is certainly a challenge for any company building or reworking their brand, but the consumers have spoken and in the end, they’re the only voice that matters when navigating the digital trends of today. It started with the self-checkout. Today, it’s GrubHub and more locally, KCDeliver. Consumers crave convenience, and what could be more convenient than your favorite restaurant delivering food to your front door? The food industry is the most notable innovator at the moment, but companies across America are starting to try out new ways to make the customer experience faster, convenient, and more memorable. 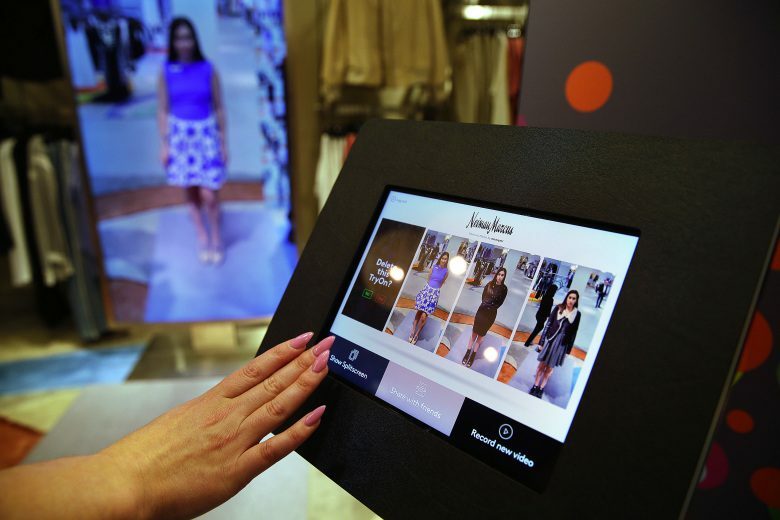 Neiman Marcus stores in San Francisco are taking high tech to the next level with touchscreen mirrors that give shoppers a full 360 of their new outfit and even lets you send a picture of it if you’re digging your look. From a marketing perspective, this is good news. Anytime you as a company can distinguish yourself in the market and cure your audience’s problems with convenient technology, do it. This will put you on a good track to providing your customer with an alternative shopping experience that will stick out in their mind. Individuality is vital in the cacophonic world of businesses we live in now. 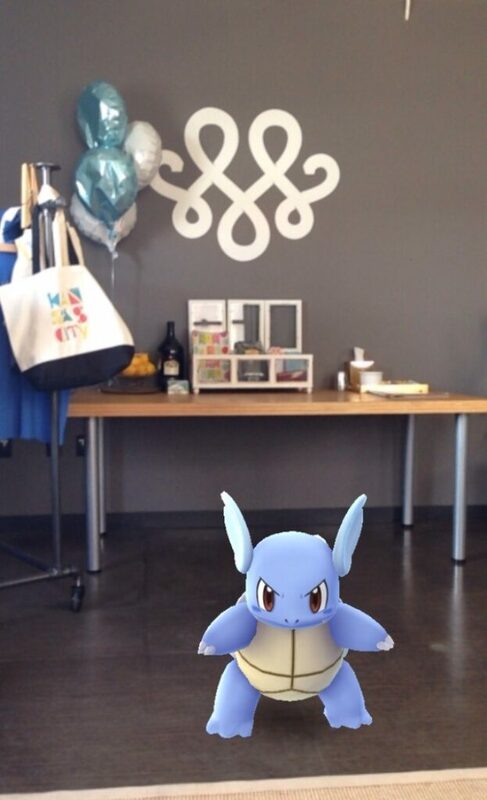 Unless you’ve been living under a rock, you’ve probably heard about every millennial’s dream come to life – Pokemon Go. This simple yet wildly popular game has blown up around the world across all demographics. Within the first month alone, there are an estimated 9.5 million daily users. Oh, and that’s just America. There’s no doubt the new installment in the world of Pokemon is a big triumph for its parent company Nintendo. But, how will other companies learn from their success when it comes to applying AR and VR, or augmented and virtual reality? Future VR experiences need to achieve the same accessibility and excitability that Pokemon Go brought to its users without the clunkiness and tech literacy needed with current VR headsets. One of the perhaps most surprising digital trends transforming shopping habits that has risen over the last several years in marketing is the consumer interest in having companies they love deliver authentic, emotion-driven stories. That’s the driving force Amazon has behind the Seattle bookstore we mentioned earlier; sometimes you just can’t beat the in-person connection that brick and mortar stores can offer. Whether the growth of this trend is due entirely to millennials, who we all know aren’t fans of traditional advertising, the fact is that organic marketing is more important than ever for brands. Merging the high-tech expectations of today’s audience without the out-of-touch feel of corporations. Instead, replacing it with authentic human storytelling. This is the underlying factor to navigating future changes in shopping trends as a marketer.